Beautiful addition to your fall entertainment menu. 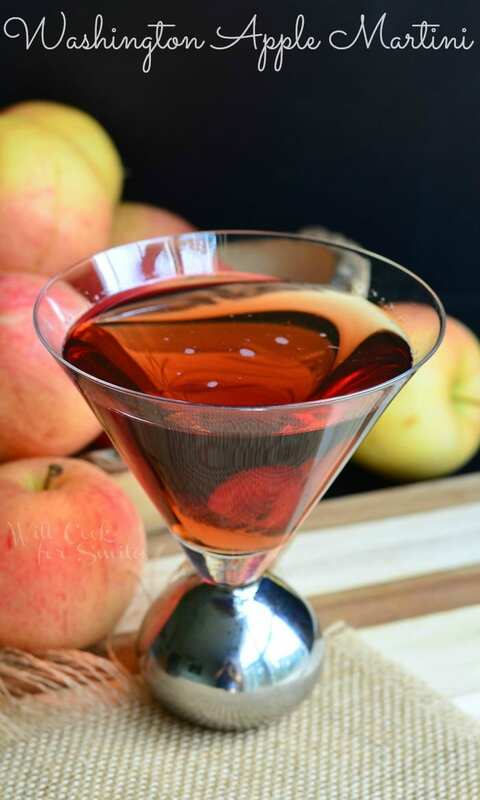 Washington apple martini is a classic shot made into a martini. 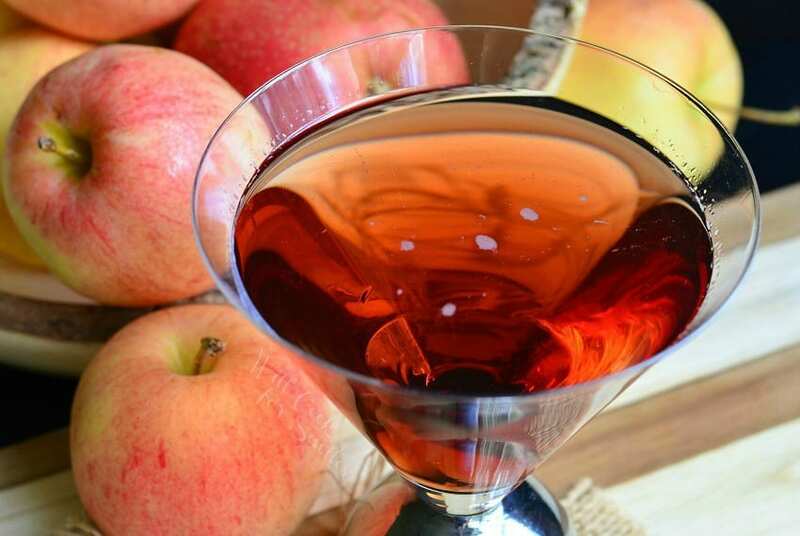 Apple martinis make a wonderful fall cocktail, whether it’s for entertaining family and friends at a holiday party or just a relaxing night. Best part is the variety of flavors it can come in. 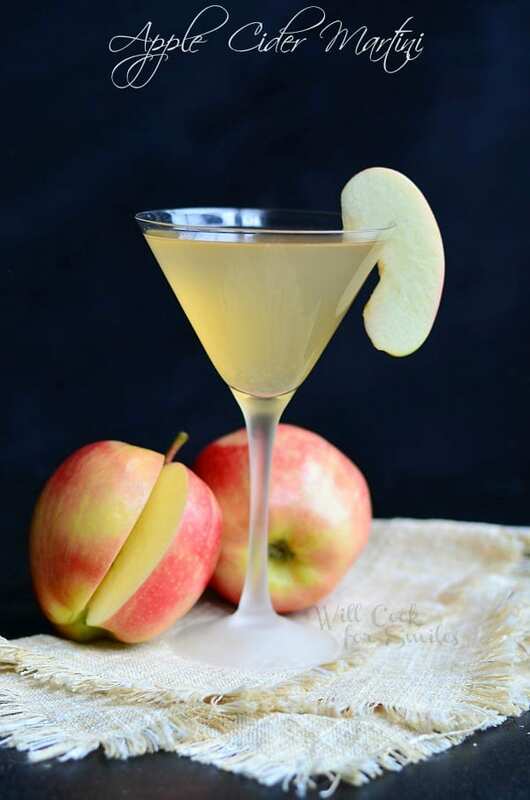 Today, I played around with a classic Washington Apple shot to make it into a martini cocktail. It turned out scrumdelitious! As I was making the cocktail, I started thinking of a fun party idea. 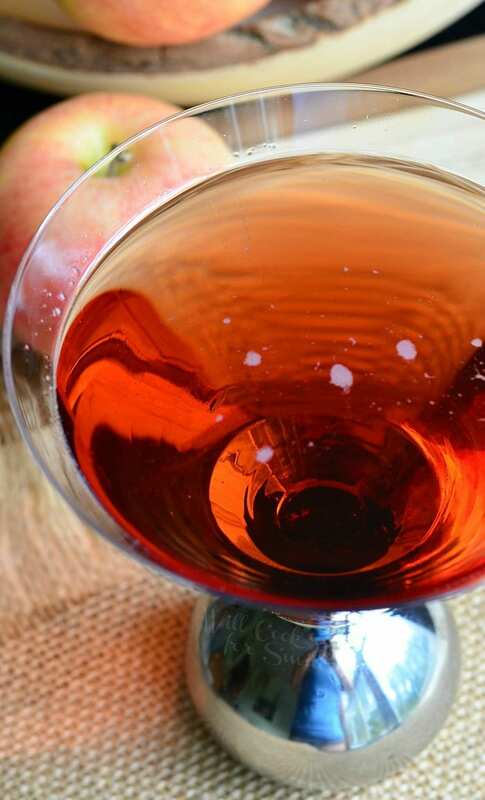 If you’re throwing a holiday party, you can make an apple martini bar. 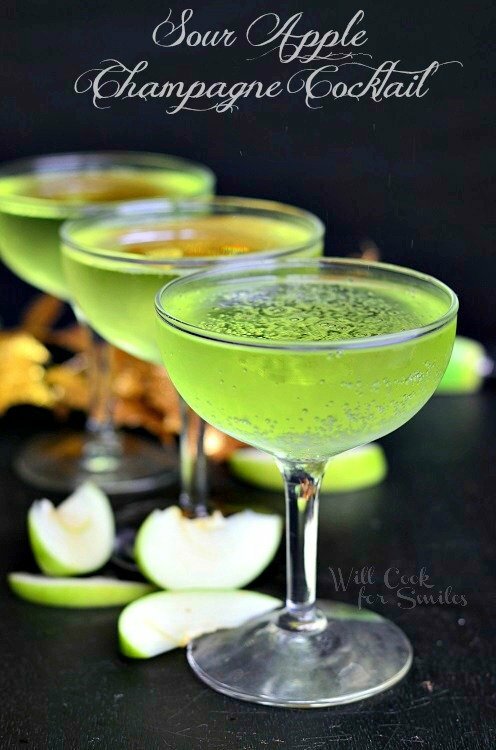 You can stock it with sour apple martinis, Washington apple martinis, caramel apple martinis, apple cider martinis, apple champagne cocktails and many, many more you can find. The best idea I had was a way to make this martini into a Halloween punch. 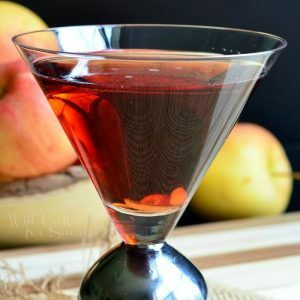 I’d add a little bigger cranberry juice and 7 Up proportion and place a couple of whole apples into the punch bowl. Adding apples will create a poisoned apple cauldron look. 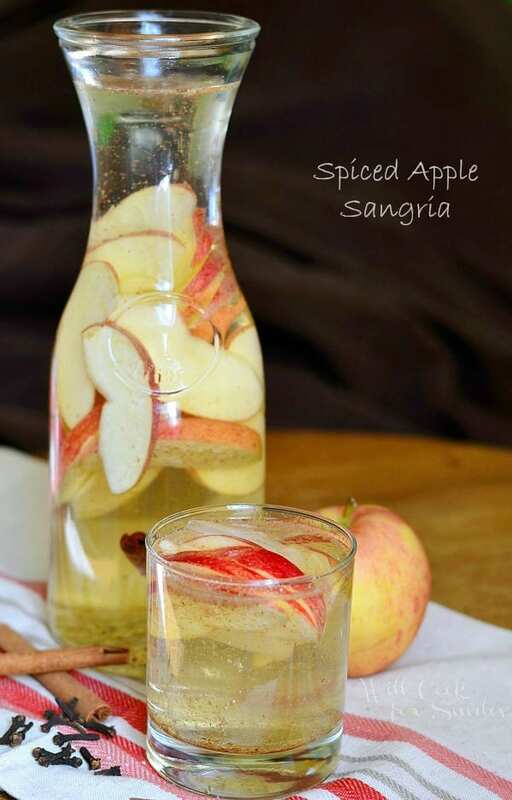 “Poisoned Apple Punch” is definitely something worth making for a Halloween party. 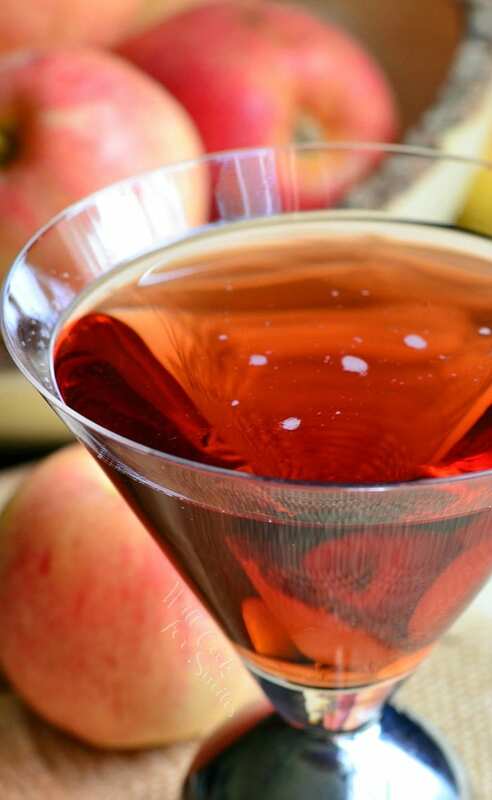 Washington apple martini is a classic shot made into a martini. Combine Crown, schnapps, cranberry juice and a couple of ice cubes. Shake well. Add a splash of 7 Up and gently swirl. Strain into a martini glad and enjoy!